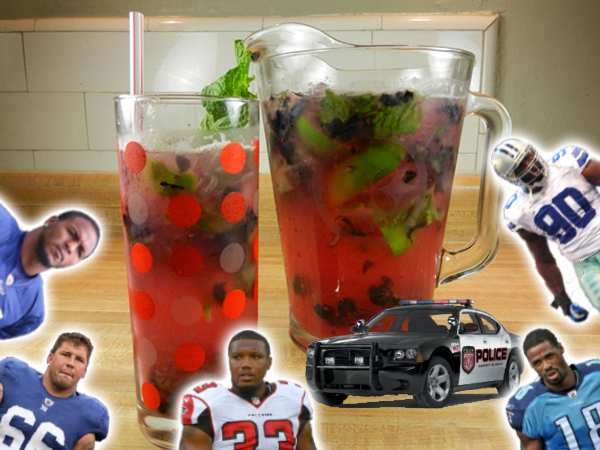 Everybody into the pool! 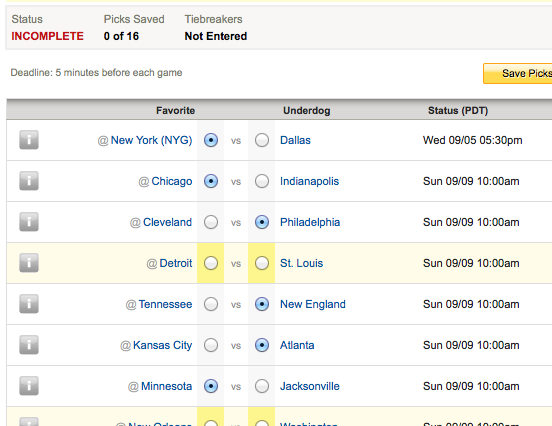 The 2013 Football Foodie CFB and NFL pick’em pools are here! 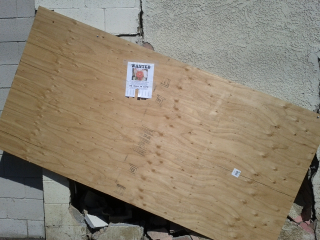 Wanted Kool-Aid Man: Oh yeah! 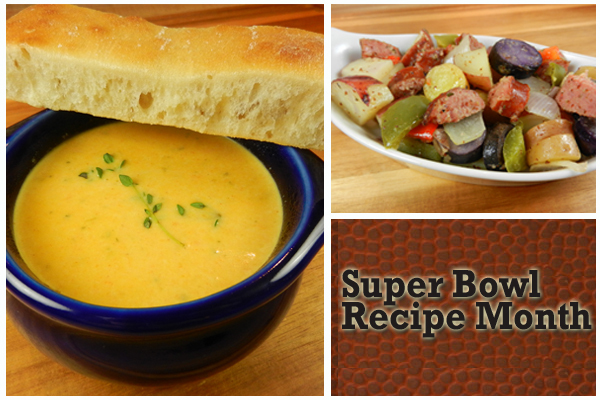 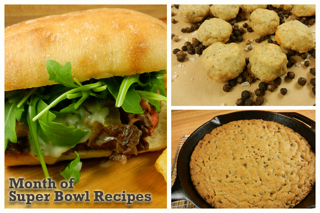 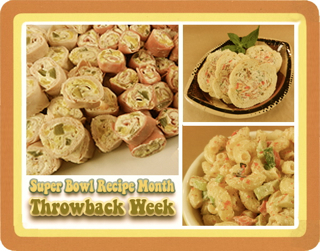 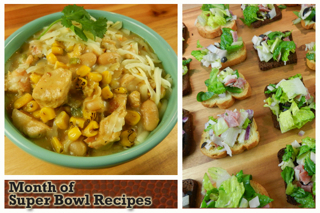 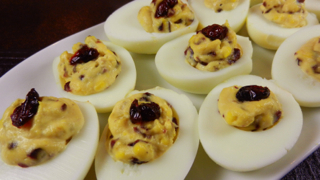 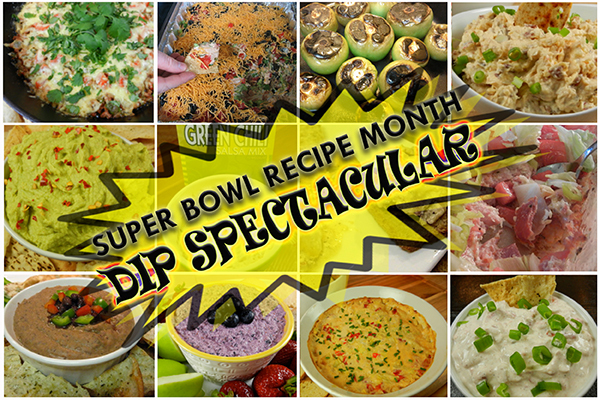 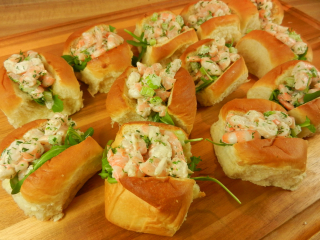 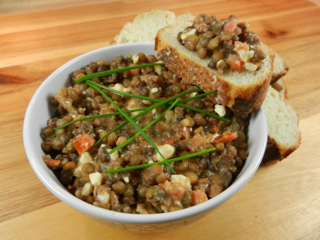 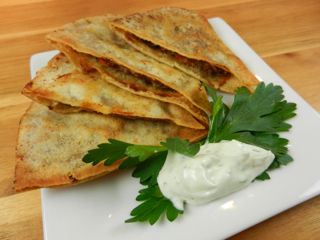 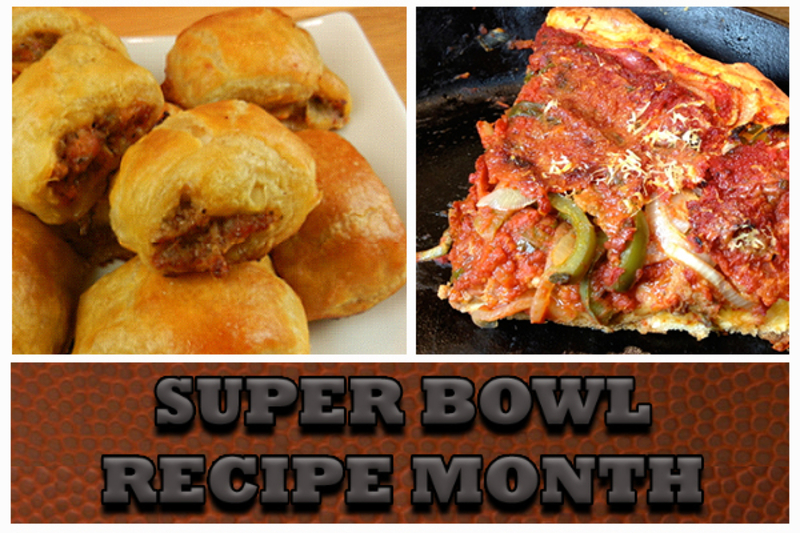 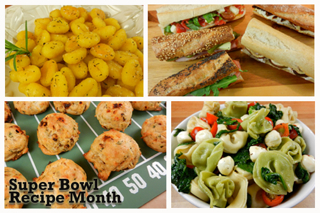 Super Bowl Recipe Month: Dip Spectacular!